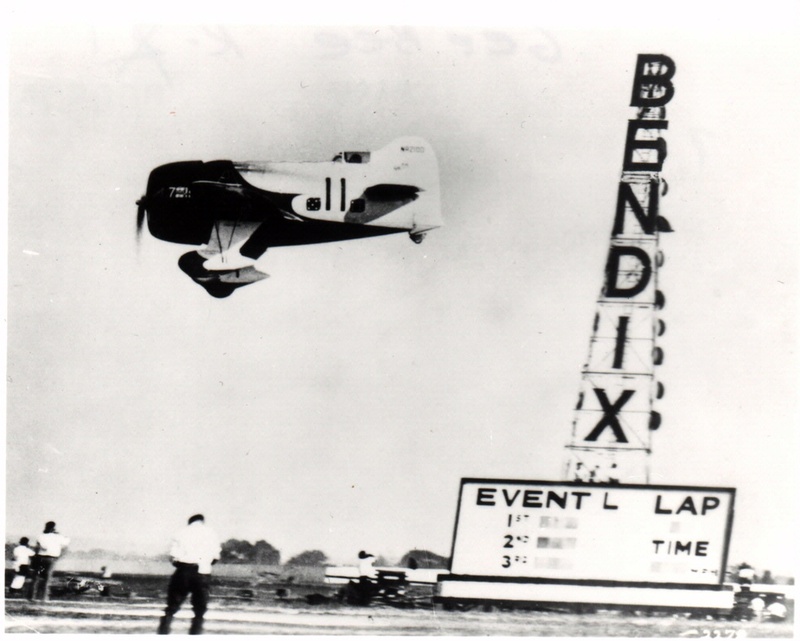 Doolittle passes the Bendix pylon low and fast during the 1932 Thompson Trophy race, which he won at an average speed of 253 miles per hour. 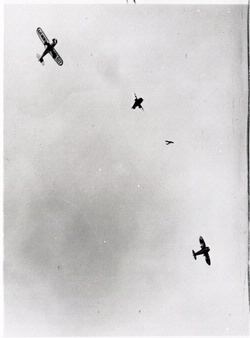 It took all of Doolittle’s flying skill to keep the unstable and unforgiving barrel-shaped Gee Bee R-1 Super Sportster under control. 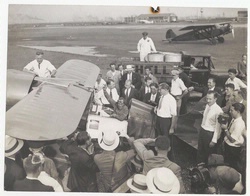 National Air and Space Museum, Smithsonian Institution (SI 89-5925).